In early 1941 a specification for an Australian-built scout car was issued to the Directorate of Armoured Fighting Vehicles Procurement. The resulting vehicle, the Dingo used commercially available parts (including a Ford 30-cwt commercial lorry chassis) and an angular, all-welded hull manufactured from locally produced armour plate. 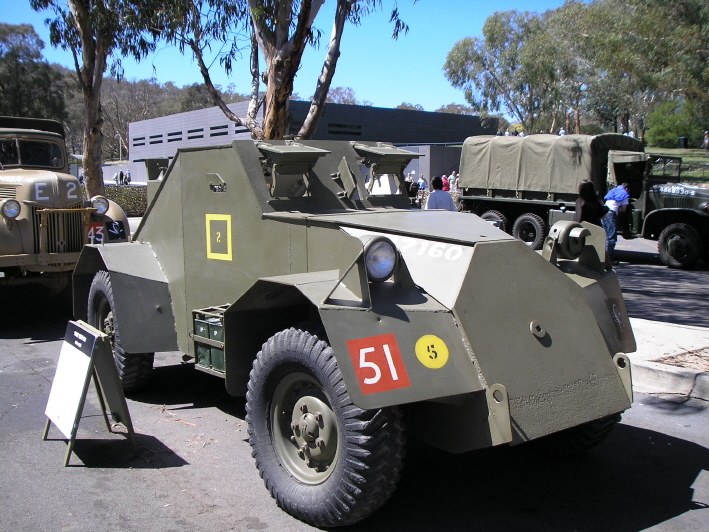 245 Dingo scout cars (registration numbers 77001-77246) were manufactured, and served with the Australian Army until superseded by the Canadian Mk.3* Lynx I scout car in 1944. 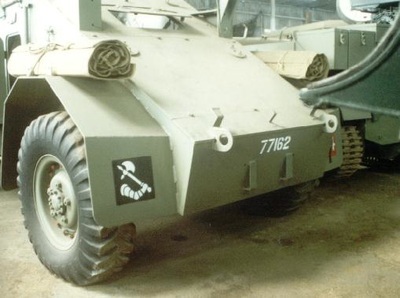 The primary role of the Dingo scout car in armoured divisions was reconnaissance and liason supplementing the reconnaissance work of the MG carriers in the motor battalions, and occasionally the engineer field squadrons. 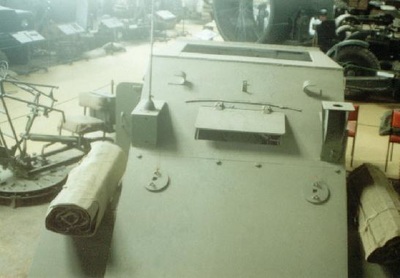 The Dingo was a flawed vehicle. 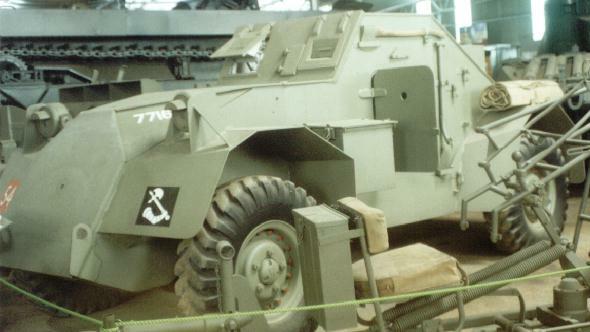 From the outset, problems were found with the strength of the front axle assembly, driving the vehicle for any length of time was found to be exhausting due to the cramped nature of the driver's position, visibility for the driver was very poor (made worse by the driver's seat being non-adjustable), and the weight of the vehicle (at some 4.7tons when fully equipped) severely restricted off-road performance and was more or less limited to roads or hard surfaces. 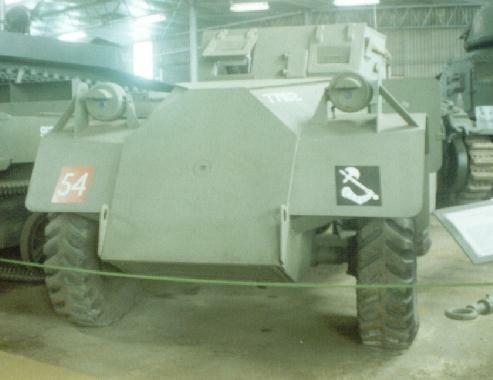 The Australian Dingo scout car did not see active service abroad with the Australian Army (as, by 1943, the army was primarily concerned with jungle fighting) but remained in Australia with the armoured divisions for training.